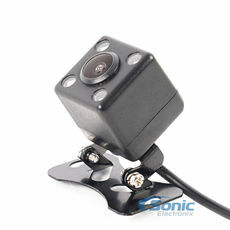 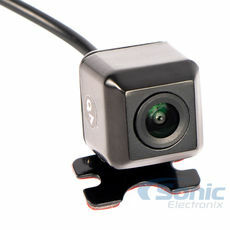 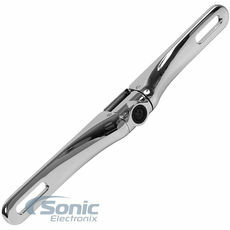 Improve your driving experience with quality rearview backup and front view cameras. 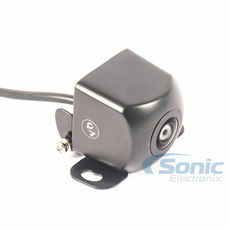 Shop our large selection of universal cameras that fit your vehicle. 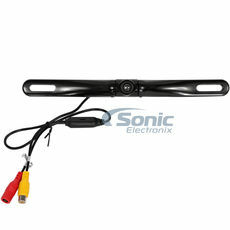 Improve your driving experience with quality rearview backup and front view cameras. 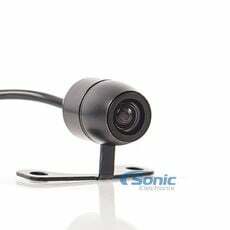 We have created a Backup Camera buying guide and installation where we take you through the entire installation process, step by step. 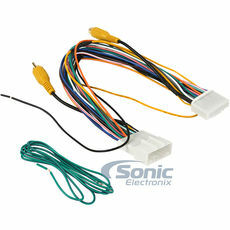 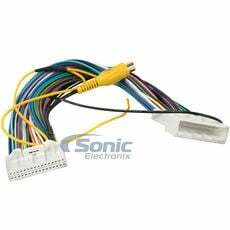 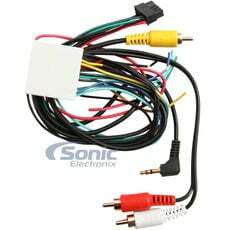 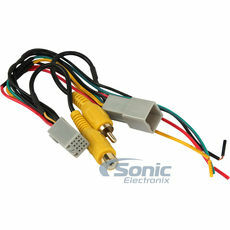 Video includes wiring diagrams that outline the two most popular camera wiring configurations. 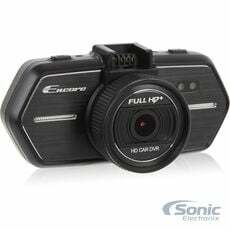 This camera tutorial will help in selecting the right camera. 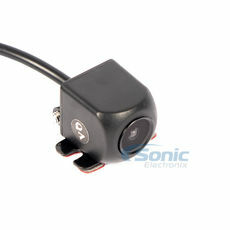 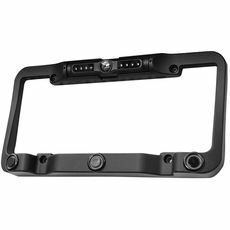 Shop our large selection of universal cameras that fit your vehicle. 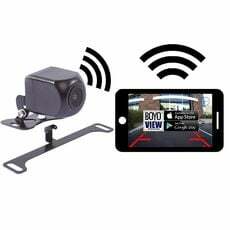 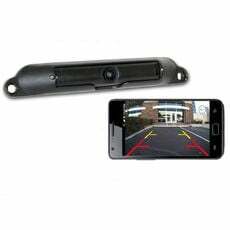 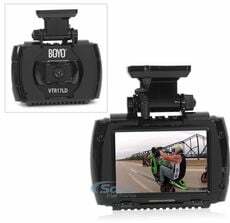 FREE Belva BARCAM221 Backup Camera with Purchase!